Hiding precious photos and media is the utmost need for now a days. Since, any body has some privacy to secure it. So why not protect it from being visible to other. 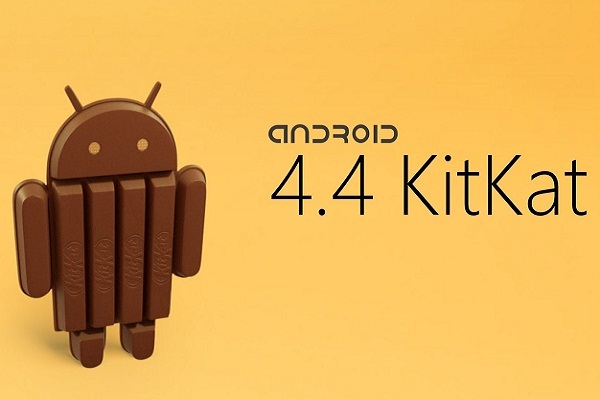 Todays method explained is especially for android kitkat users to hide their pictures from android gallery. This method won't need any app to install. Open up the gallery, it will look like some albums as a default. Here will be the Menu tab. Click on the tab and you will get some options. Select all the images you want to make them hide. After selection, tab the hide item option. Thats it, now your images will be secured there in gallery without any use of android application.